Sunshine understands the importance of community development, health and wellness. 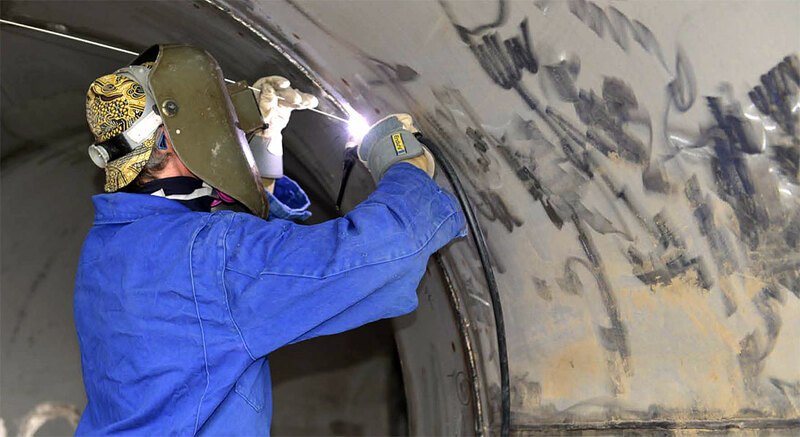 Our plans harmonize economic development with balanced long-term sustainability. 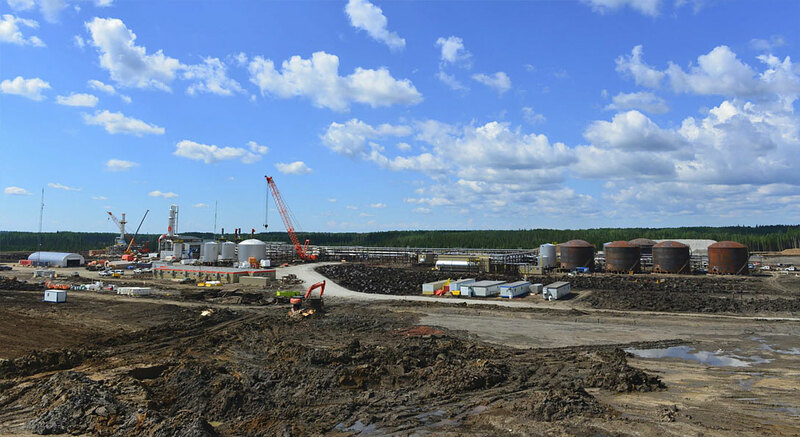 Sunshine's production capacity of over 1 million bbl/d will make us a major player in Canada's oil sands. We are seeking professional, experienced and results-oriented self-starters. 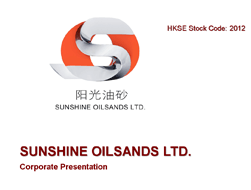 Sunshine is a Calgary-based public company, listed on the HKEX, dedicated to delivering on our plans of providing sustainable, predictable oil growth. 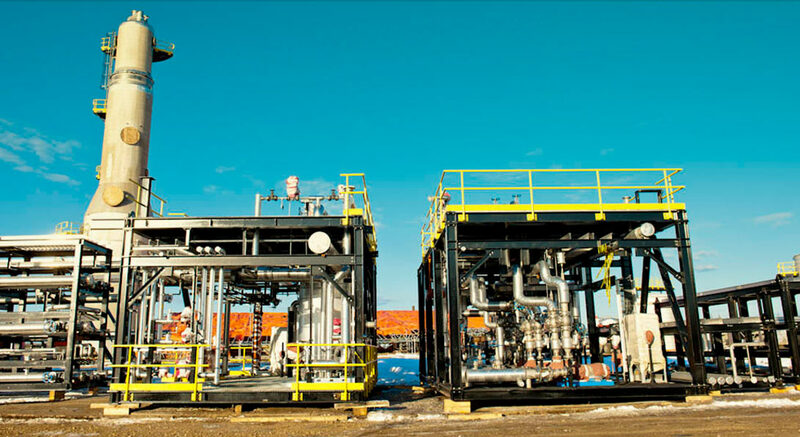 Sunshine Oilsands is a new generation oil sands energy company, leveraging technology, innovation and cost effective eco-innovation. A pure play SAGD oil sands company with 1 million acres of land progressing towards our first 300,000 barrel/day SAGD production portfolio. 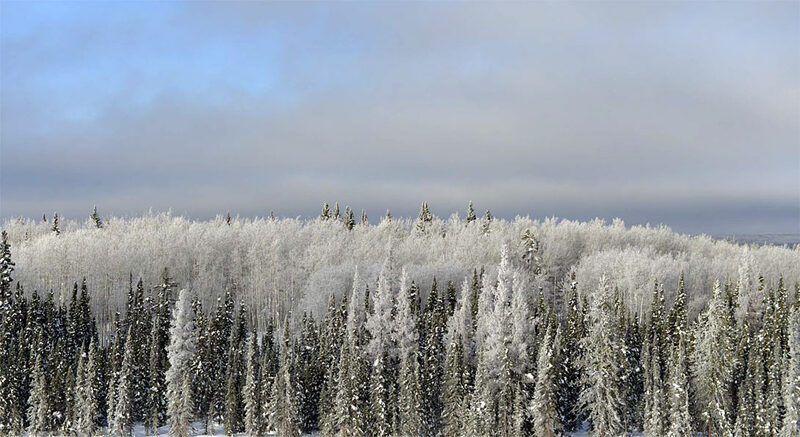 Sunshine Oilsands Ltd. is committed to providing our investors and the public with timely and accurate information regarding our business and operating activities.